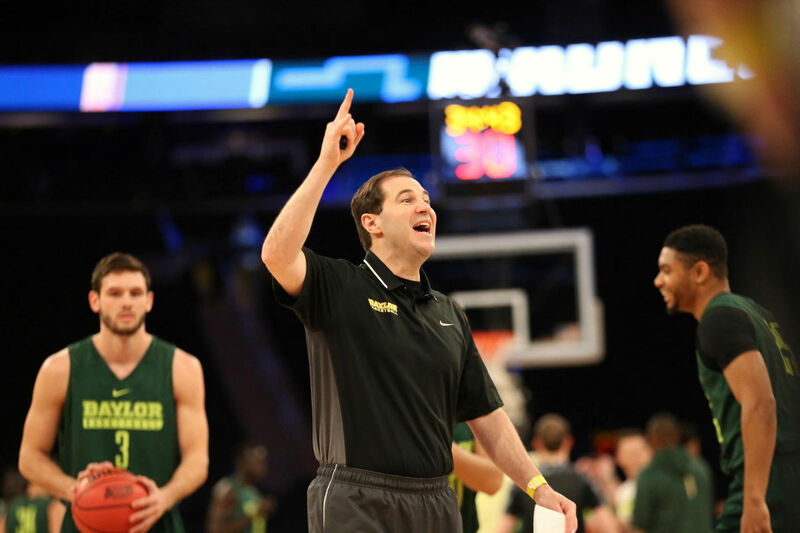 Scott Drew, Head Men’s Basketball Coach at Baylor University, discusses the challenge he faced building a program which overcame tragedy. From calling for walk-ons to recently playing in the Elite Eight, Coach Drew talks in depth on how he has developed continuity and leadership within his program. Hosted by University of Maine Men’s Basketball Head Coach, Bob Walsh.